From Bright take Salt Fork to One Mile, then left on Mt. Meadows. Clean well maintained updated brick ranch on a level corner lot. 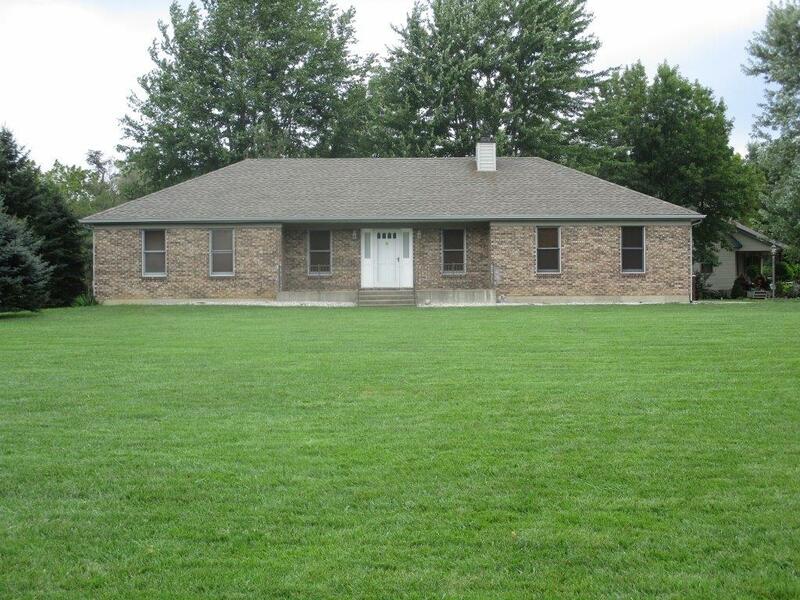 Side entry garage, 1st floor laundry, full basement, storage building, and immediate occupancy. Pleasure to show.